This entry was posted on Saturday, December 29th, 2007 at 1:15 am and is filed under Catmonsters. You can follow any responses to this entry through the RSS 2.0 feed. You can leave a response, or trackback from your own site. Yes! 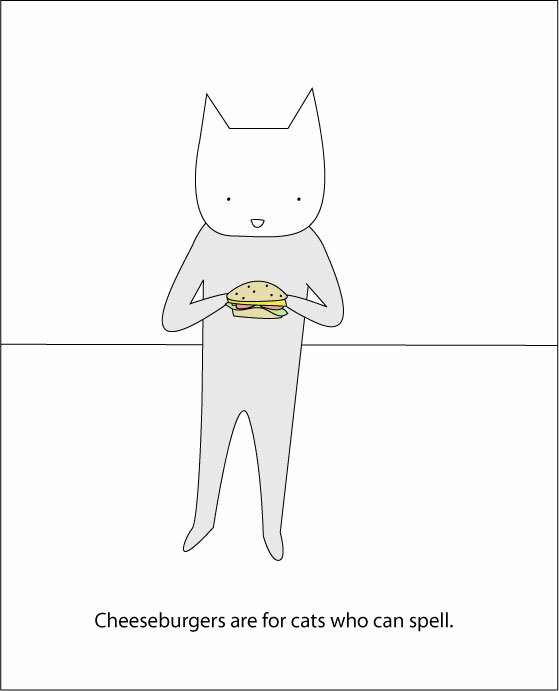 You can has cheezburger! Be careful…if cats start learning how to push F7 we’re both out of a job.